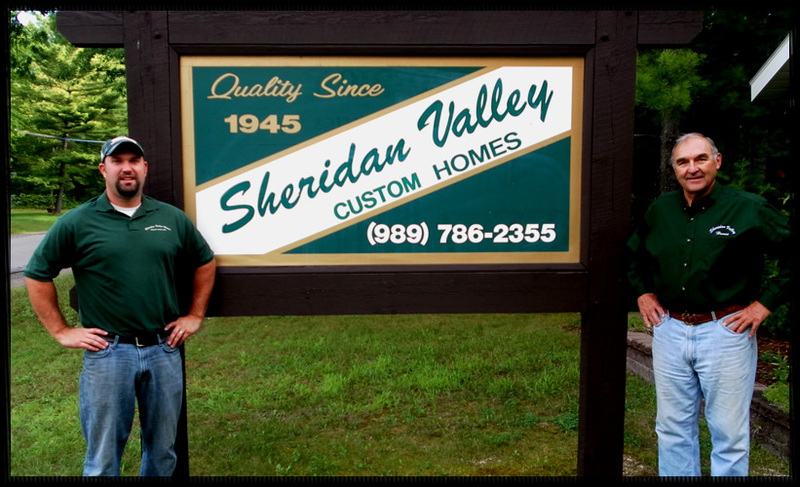 Sheridan Valley Homes, Inc. was established in 1945 and has seen over sixty five years as a family run business. Located on Fleming Road in Lewiston, its current president is Fred Heine, a third generation owner. Its mission is to provide customers with a high quality custom building project, employing creativity, state-of-the-art workmanship and the finest quality building materials available. A quality project starts with a creative design. Customers often bring their ideas and or plans. The experienced staff at Sheridan Valley Homes will take great pride in developing a plan and completing a project to meet the lifestyle of each customer. Sheridan Valley uses only the best building materials. Because we own our own lumber yard, purchasing at wholesale keeps building material costs low. This allows access to needed materials for the customers who finish part of the project themselves. A line of Debut cabinets is just one example of the high quality supplies that Sheridan Valley Homes represents. Customers can choose from a wide variety of colors, styles and woods in these ready-made cabinets. Price is part of maximizing value and matching your project to your own goals and lifestyle. Two key elements in any price are craftsmanship and materials. 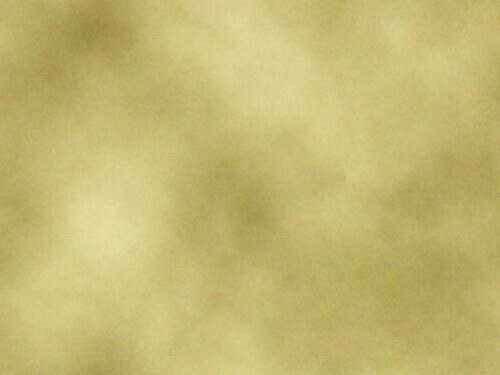 Sheridan Valley craftsmen are experienced and precise. This applies to the carpenters on our staff and to the subcontractors we select. Our subcontractors all have long-term relationships with the company, and satisfaction is guaranteed. Customers can be assured that if something does go wrong, Sheridan Valley Homes will stand by their work with exemplary service after the sale. Two members of the Sheridan Valley Homes staff have college degrees in the construction and building field and have years of experience in computer aided design (CAD). Fred has also earned his Certified Green Professional (CGP) credentials and Jeff is LEAD certified. You can be sure that your plans not only meet your lifestyle criteria, but also meet or exceed all building code standards, whether it be a large custom home, a remodeling project or a garage. Sheridan Valley Homes is financially strong, fully insured and meets all state and local licensing requirements. All of this, combined with over 65 years of experience and hundreds of satisfied customers over those years, means one thing…Sheridan Valley Homes will make your building dreams come true. The owners of Sheridan Valley Homes have pride in their community and civic involvement is part of a family tradition. Service and membership in organizations such as Bethlehem Lutheran Church, Lions Club, Lewiston’s Sportsmen League, Lewiston Schools Destination Imagination and the area school board are just a few examples. We are a member in good standing of the Lewiston Area Chamber of Commerce.